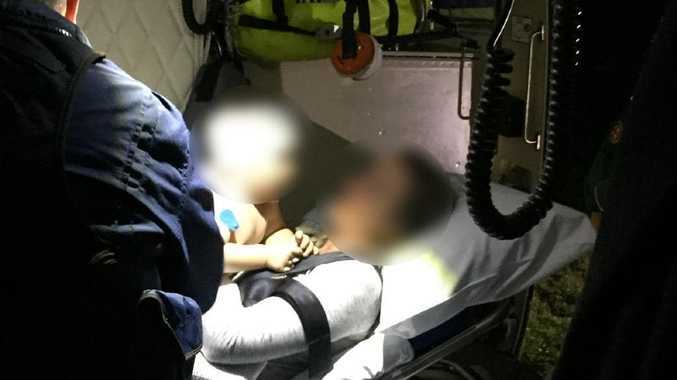 SWORD ATTACK: A woman called for help after attacking a man with a sword, Gympie District Court has heard. 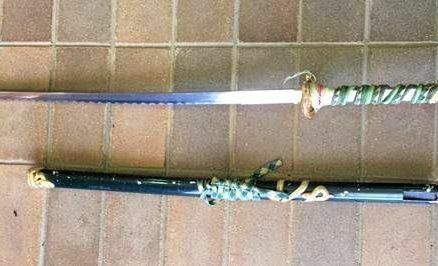 AN ENRAGED woman who wielded a samurai sword during a dispute over household finances was sentenced in Gympie District Court on Wednesday. Judge Gary Long told the woman she was fortunate she had come to her senses during a dispute in which she wounded her estranged ex-partner, with whom she still shared a house. Judge Long noted the woman's 14-year-old daughter may have saved the day. He said it was "very fortunate the consequences were not more serious" after being told the woman, now 37, had used an ornamental samurai sword on the man, cutting his hand on April 26. The girl was present as the two struggled over the sword. The man had said: "Think of your daughter - what are you doing?" The judge remarked on "the very concerning extent to which you lost control." The woman had immediately regretted her actions, called 000 and made extensive admissions to police. "I just wanted him out of my life. "I wish I didn't do it," she admitted telling them. Judge Long acknowledged the woman's positive actions and that she had already served more than six months in custody, but said the courts "must recognise the seriousness of violence involving such weapons". He sentenced her to 18 months jail, with immediate parole and declared 195 days pre-sentence custody to be time already served.